No tickets matched the five main numbers and two Lucky Stars required to win tonight's €31 million (£24 million) Euromillions jackpot so the pot has rolled over for a third time. The Euromillions numbers drawn on Friday, August 8, 2014, were 21, 29, 35, 43, and 46. The two Lucky Stars were 1 and 9. Four players won second tier prizes of €355,306 for matching five main numbers and one Lucky Star. Eleven players failed to get any Lucky Stars, but were awarded third tier prizes of €43,067 for matching five main numbers. 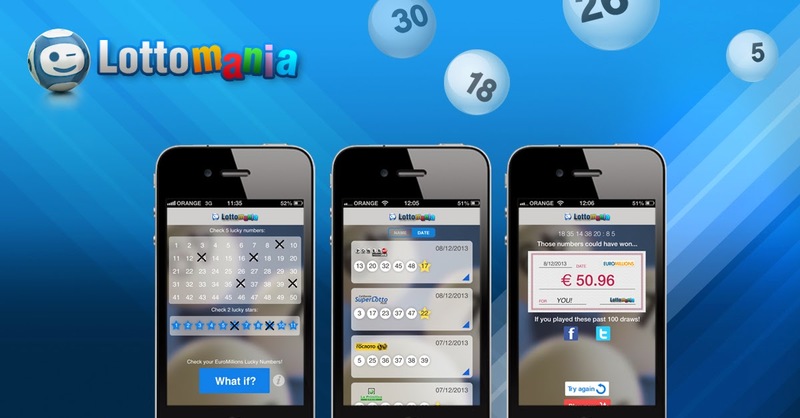 Forty-two players won €5,639 for matching four main numbers and two Lucky Stars, and a further 2,047,752 Euromillions players were awarded smaller prizes from the lower tiers. The next Euromillions drawing is on Tuesday, August 12, 2014. The estimated jackpot is €37 million (£29 million).